Winter and a day off, nothing in the world could make us leave the coziness of the bed early in the morning unless it is the Republic Day parade. The unfurling of the National Flag, the laying down of the floral wreath on Amar Jawan Jyoti, the grand parade along the Rajpath, the President addressing the whole nation- watching the Republic Day parade is a great excitement for all countrymen. The glorious celebration of our nation’s strength, diversity and pride gives us patriotic goose bumps and we cannot hold back the sense of pride the day imbues within. But have you ever wondered the significance behind all the celebrations? Here we have unfolded the reason behind the 5 rituals followed on Republic Day so that you can watch it with greater pride this year. The Republic Day marks the enforcement of the Constitution, and thus the formation of the Indian democracy having distinctly defined judiciary, executive and legislative bodies. 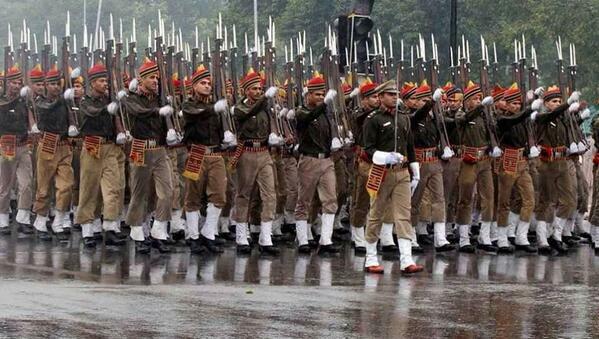 We commemorate this by displaying our armed forces which maintain the nation’s integrity. 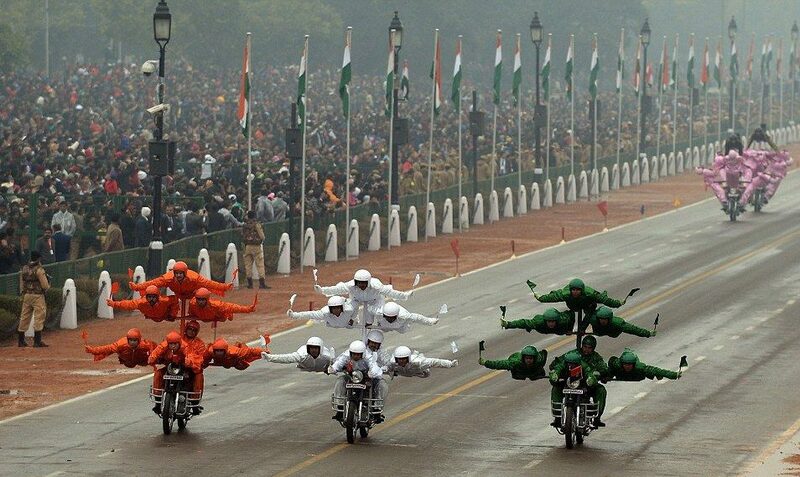 Besides the military might, the parade also showcases India’s industrial strength and the rich mosaic of its cultural diversity. 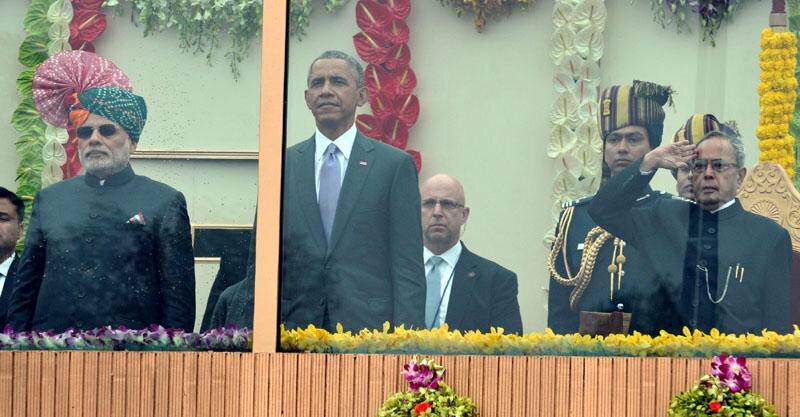 A chief guest visiting the Republic Day parade is similar to any State visit, but given the ceremony involved, it is the highest honour we can accord to our guest. 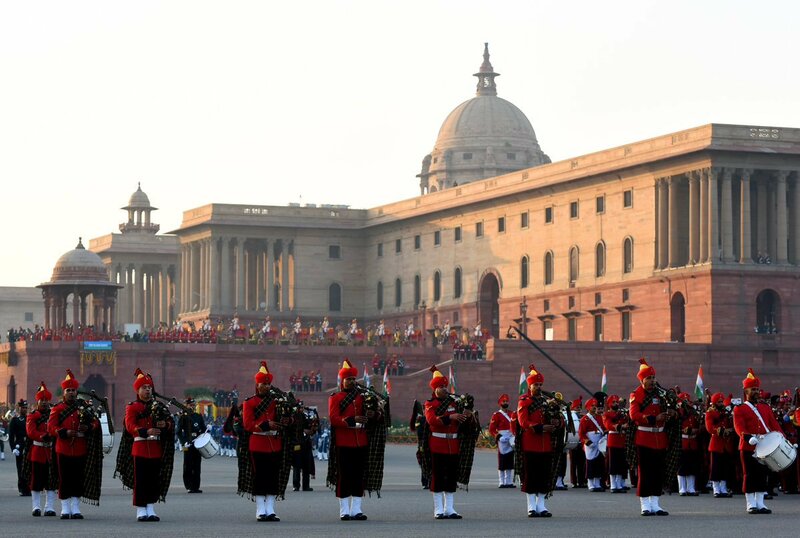 He/she is given the ceremonial guard of honour at the Rashtrapati Bhawan and there are two banquets in his honour, hosted by the Prime Minister and the President. The chief guest’s visit is full of symbolism, it shows him/her participating in India’s pride and happiness, also reflects the friendship between the two countries. South African President Cyril Ramaphosa will grace the 70th celebrations of the Republic of India. The honourable Prime Minister accompanied by the chiefs of Indian Army, Navy and Air Force places floral wreaths at Amar Jawan Jyoti and pays tribute to all the soldiers who sacrificed their lives for freedom. The memorial was built to honour the Indian soldiers who lost their lives in the First World War and the Third Anglo-Afghan War. 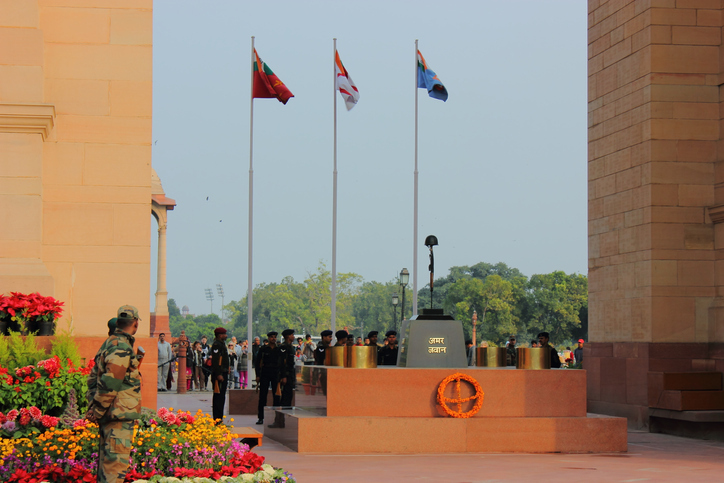 However, since 1971, after the Bangladesh Liberation War, an eternal flame has been burning under the India Gate to honour every unknown martyr and is aptly named the Amar Jawan Jyoti – Flame of the Immortal Soldier. The British convention to mark 21 gun salutes became an Indian tradition to show respect or honour the enemy. In the pre-independence era, 19 or 17 cannon salutes were given to local kings and because of its historical relevance, the firing of cannons or artillery remains an integral part of R-Day celebrations in India. 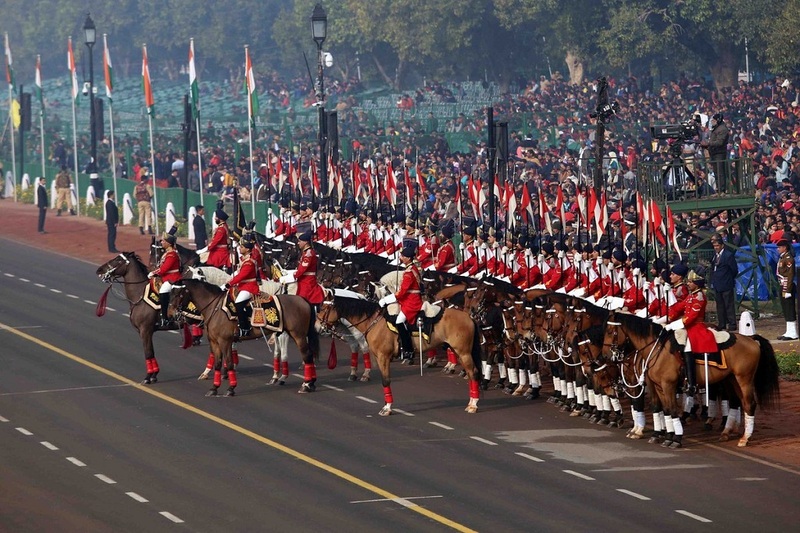 India performs its beating retreat ceremony every year on January 29th and it officially marks the conclusion of the Republic Day celebrations. It’s observed keeping in mind the age old tradition in which soldiers called a close down to the war at sunset. This call was the sound of bugles vibrated across the battlefield in order to call a halt to the fighting. Similarly on the day of the Beating the Retreat ceremony, bugles call the retreat sound and the National flag is lowered and the National anthem is sung in musical harmony. Vicky Kaushal Spotted Outside Ashutosh Gowariker’s Office, What’s Cooking?